Shireland Collegiate Academy, an OUTSTANDING OFSTED secondary school in the West Midlands, has a national reputation for its effective use of technology to support accelerated learning. Dave Irish, Principal at Shireland, discusses a new initiative in the region to better prepare for a growth in International New Arrival (INA) students with EAL needs. What first prompted the review? 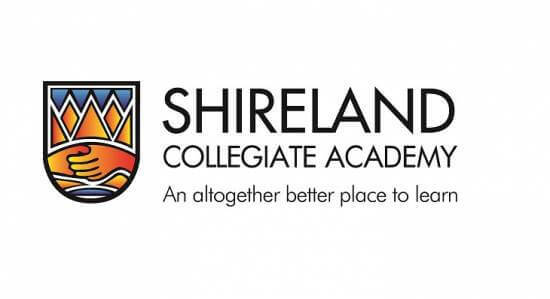 How did Shireland Academy get involved? How will the new EAL Academy at Shireland work? How long will students stay at the academy? How does Shireland work with FlashAcademy®?